planetf1.com • View topic - why di resta never wears a cap ? 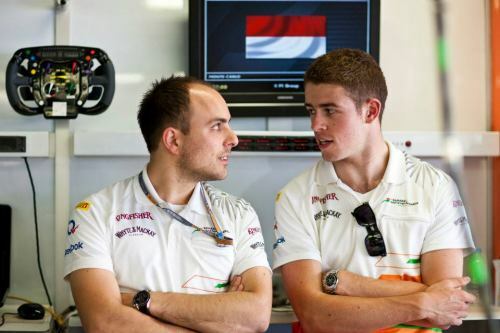 why di resta never wears a cap ? Post subject: Re: why di resta never wears a cap ? No sponsor to put on one? If I was an F1 sponsor, spending millions to be associated with the dynamic and exciting world of F1, it would be worth extra to make sure di Resta's never pictured in a cap with my brand on it. excuse me , and why the chocolate fudge cake is that ? Unless it happens in Austin!!! I thought drivers had to wear their hats because of sponsorship reasons. Don't they all have to for sponsorship reasons though ? He probably explained it to the team, but they were getting so bored of listening to him they just said 'it's okay, there's no need'. Because he is dull and boring and has the personality of a banana. I'd be amazed if anybody thought of him as the next British champion. I think that is unfair. Bananas have been associated with characters of great personality. We have had shows such as The Banana Splits and Banana Man. How about an apricot? I will admit to bias here as I tend to avoid apricots over and above any other fruit. And I just can't see a superhero in the guise of Apricot Man. I assure you I am astonishly dull. Nah Apricots at least look fun and bright. Di Resta is like a peanut. Bit salty, but brown and a dull. A peanut. That's a far cry from a banana or an apricot. I thought Pirelli caps were mandatory on the podium. He doesn't wear a cap? My appreciation for the guy just went up a notch. Caps like that are for children. Grown men can go without. He is a SCOT. they dont wear girlie things like that there. They walk about in the snow with tee shirts on. Err... don't some Scot's sometimes wear checked skirts? Did you not spot the wink smiley in my previous post? As much as I like Paul and still think he'd make a good #2 at Ferrari to Vettel (to have two Germans, ie the Hulk, might be a bit too much), his personality needs working on. This season has turned me off him the more I see of him, especially on Sky. I swear if I see any helicopters near Silverstone not during a race weekend, I'm going to shoot them down in case he's in there filming another feature to irritate us. 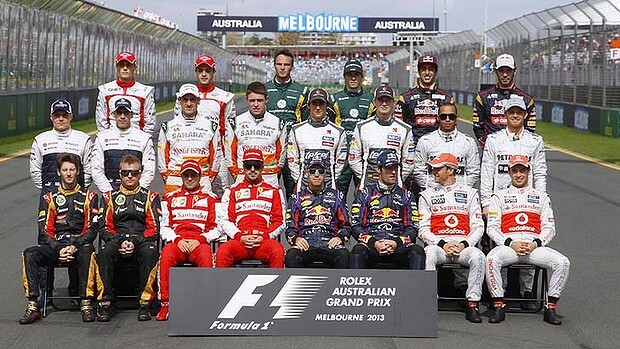 Seems Mr di Resta is a trend setter, there's a lot of drivers not wearing their caps in the drivers photo from Australia and Kimi refused his on the podium. Looking every bit the "Mr. Personality" we all know even at this young age. It's not what you know, it's what you can prove. But he looks like he's letting one sneak out while Webber and Button are asking each other "was that you?" Perhaps PD has more personality than we all suspect. The most arrogant and self-satisfied banana of all time. This is one of the great threads of all time. I think it's because he's so good looking that the team don't want anything getting in the way. 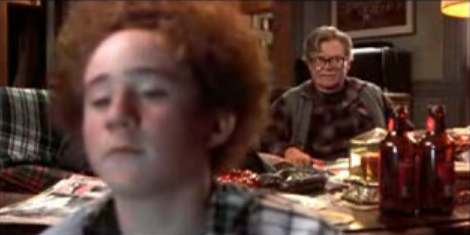 Was that really your first post in the 9 years since you joined? who else read this with a Scottish accent? Are these the lies your sig warns us about? Lets start a website to accept donations so that Di Resta can buy a cap. Will probably raise more money than Koba did trying to get a seat for this season. "Now Paul, this is what happens when you wear a cap all the time..."
As for "he is a SCOT", there is a better scot in F1: Jackie Stewart. 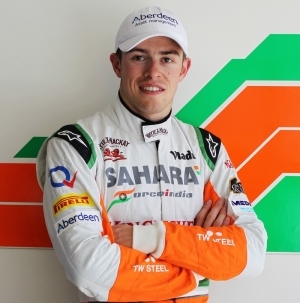 Sahara Force India driver Paul Di Resta has signed a personal sponsorship deal with Aberdeen Asset Management on the eve of Formula One's showpiece Grand Prix in Monaco.